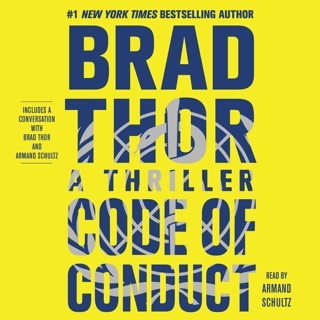 I have read or listened to every single Brad Thor book and have been a loyal fan since the beginning. It pains me to write this but so much of "Use of Force" is spent describing gun battles, raids, hand to hand combat, the team planning missions and Harvath complaining about politics affecting his ability to do his job. Very little time is spent developing the plot and the new characters. Also, at times it was confusing about what exactly was going on. 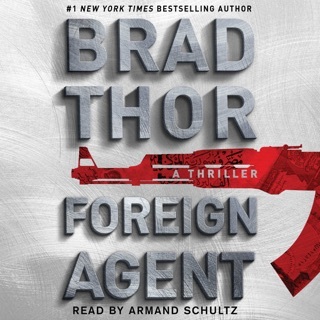 This was certainly not Thor's best but at least there wasn't a ridiculous worldwide pandemic. 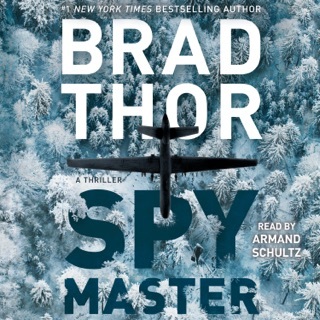 I expect that the election and the political landscape in the USA has kept Mr. Thor very busy and obviously a bit distracted from writing another quality Harvath novel. I am very much looking forward to next years Harvath book. 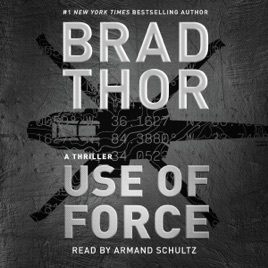 Let's hope it's better than "Use of Force." 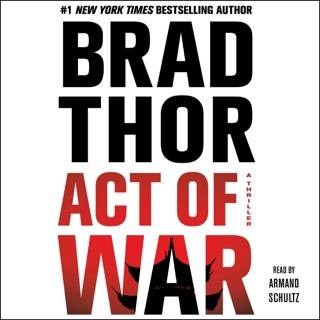 Brad Thor is a terrific author however it is a shame he has Armand Schultz narrating his novels. 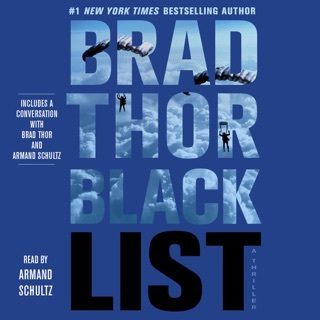 I have tried and tried again, but Schultz's narrationn is absolutely awful. He sounds like he could be reading from a telephone directory. 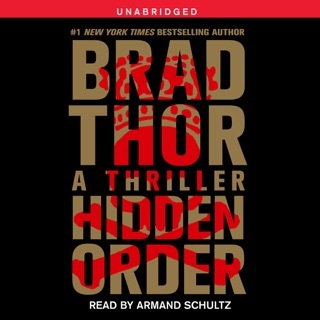 There are so many narrators who add life to the narrations: George Guidall, Eric Conger, Scott Brick, etc.. How I wish one of those guys were narrating this. It is unlistenable.